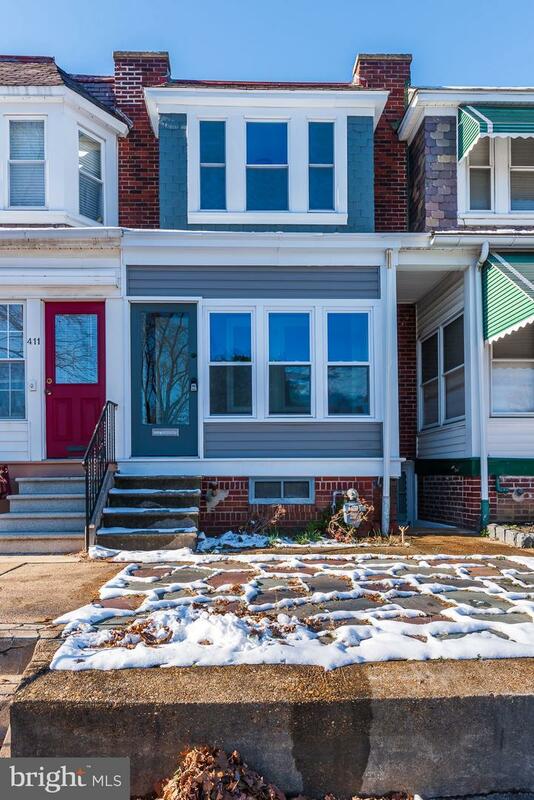 Two bedroom, one bath town home located on a quiet, tree lined street in Union Park Gardens. The main level has an enclosed front porch that leads to a nice sized living room and dining room, both with wood flooring. The open floor plan extends into the kitchen, which features new cabinets, new appliances, and granite countertops. The bathroom has been updated, updated HVAC system, new siding, and a finished basement. Make your appointment today to see this charming home!